Famously unabashed, W. Eugene Smith was photography’s most celebrated humanist. As a photo essayist at Life magazine in the 1940s and ’50s, he established himself as an intimate chronicler of human culture. His photographs of war and disaster, villages and metropolises, doctors and midwives, revolutionized the role of images in journalism, transforming photography for decades to come. When Smith died in 1978, he left behind eighteen dollars in the bank and forty-four thousand pounds of archives. He was only fifty-nine, but he was flat worn-out. His death certificate read “stroke,” but, as was said of the immortal jazzman Charlie Parker, Smith died of “everything,” from drug and alcohol benders to weeklong work sessions with no sleep. Lured by the intoxicating trail of people that emerged from Smith’s stupefying archive, Sam Stephenson began a quest to trace his footsteps. 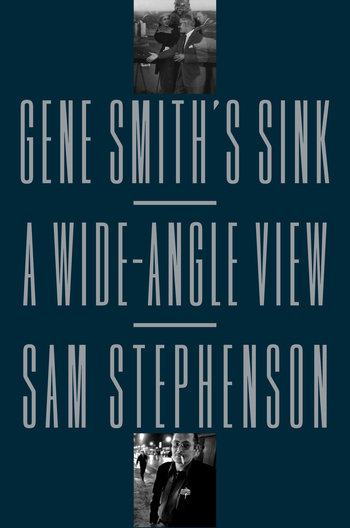 In Gene Smith’s Sink, Stephenson merges traditional biography with rhythmic digressions to revive Smith’s life and legacy. Traveling across twenty-nine states, Japan, and the Pacific, Stephenson profiles a lively cast of characters, including the playwright Tennessee Williams, to whom Smith likened himself; the avant-garde filmmaker Stan Brakhage, with whom he once shared a Swiss chalet; the artist Mary Frank, who was married to his friend Robert Frank; the jazz pianists Thelonious Monk and Sonny Clark, whose music was taped by Smith in his loft; and a series of obscure caregivers who helped keep Smith on his feet. 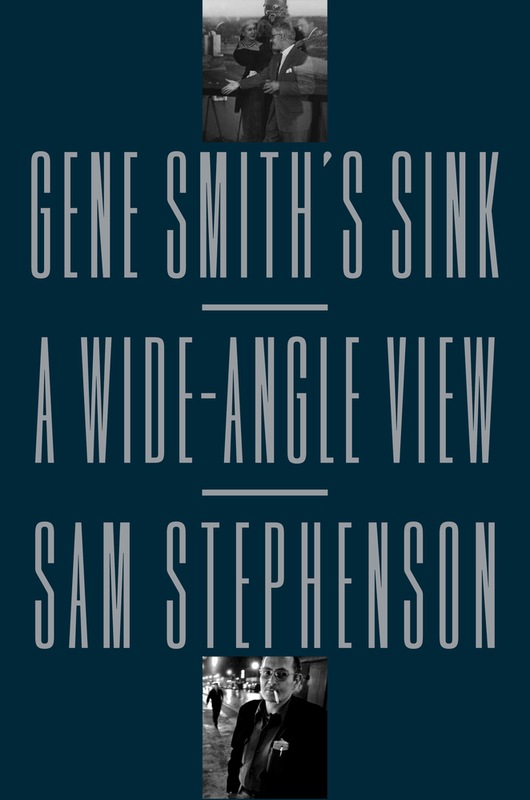 The distillation of twenty years of research, Gene Smith’s Sink is an unprecedented look into the photographer’s potent legacy and the subjects around him. Sam Stephenson is a writer and documentarian. He is the author of Dream Street: W. Eugene Smith’s Pittsburgh Project and The Jazz Loft Project: Photographs and Tapes of W. Eugene Smith from 821 Sixth Avenue, 1957–1965. His writing has appeared in publications such as The New York Times, The Paris Review, Tin House, and the Oxford American. A lifelong resident of North Carolina, he lives in Durham with his wife and their son.